no pressure to complete features "on time"
Not so much if you deliver software. We need to know how. ⇝ Get used to using on OpenJDK. for at least 3 years for Java 11, 17, 23, etc. 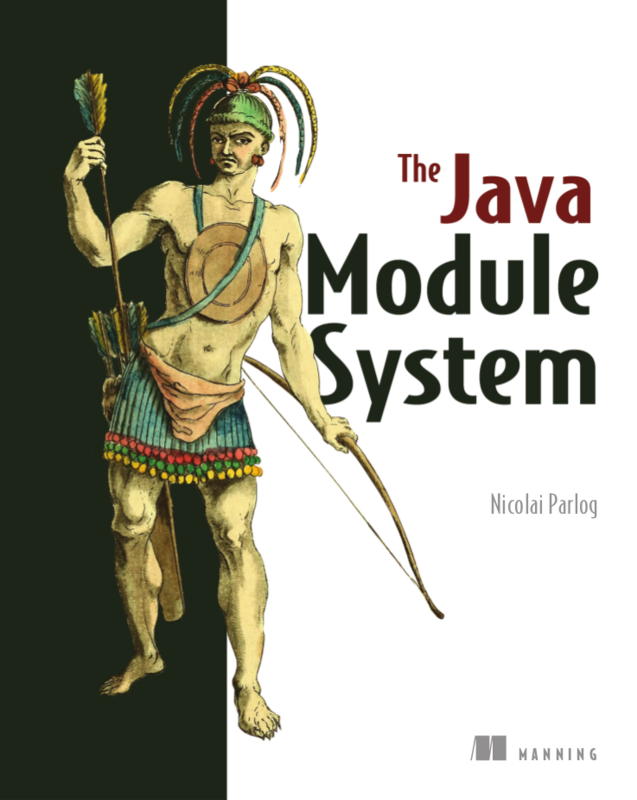 Explore and incubate smaller, productivity-oriented Java language features. Amber wants to improve that situation. The API for a data class models the state, the whole state, and nothing but the state. Explore and incubate advanced Java VM and Language feature candidates. Might be combinable to "data value types". Java on the GPU: Where are we now? Can’t we do that already? and has access to Java heap!